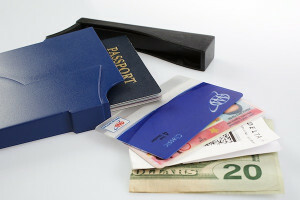 Passport safety isn’t just about where and how you keep it, but also how well you keep it! In search of the perfect travel jacket, Lindsay Taub recently tested out the Scottevest Trench. Here’s her review. Want a honeymoon just as fabulous as your wedding day will be? The Mr. & Mrs. Smith Just Married Pass is here to help.